On World Mental Health Day 10th of October it is important to address the questions of not only how many people suffer from mental health issues but also if they have the opportunities to receive professional help. 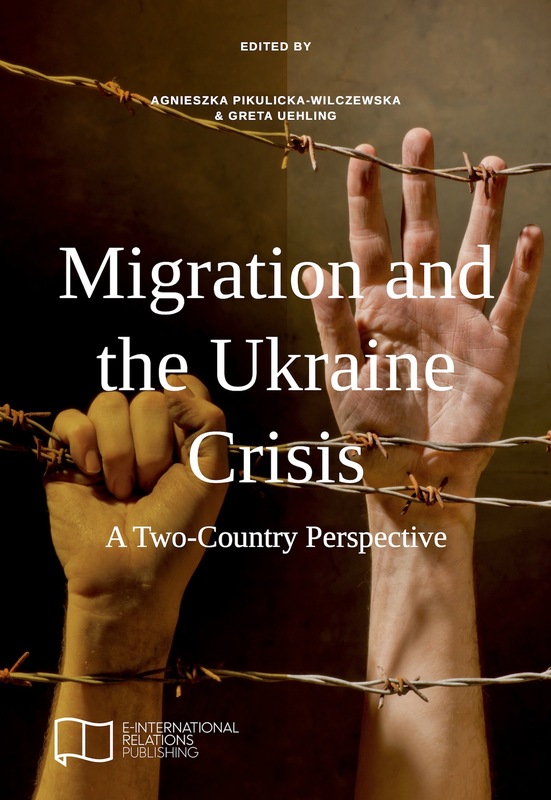 The research designed by the University of Birmingham and conducted by SocioInform in August-September 2018 surveyed 1000 IDPs and 1000 people aged 18 and over who was not affected by the conflict, who reside in the 24 regions of Ukraine under government control. Furthermore, interviews with mental health professionals and IDPs were conducted. The data shows the very high level of mental health issues within both groups and a reluctance to seek professional help. The general anxiety diagnosis found that around 20 percent of IDPs and 12 percent of non IDPs fall into the clinically significant moderately severe or severe anxiety category (comparing with the UK 4.3 %*). 25 percent of IDPs were found to be moderately severe or severely depressed compared to 15 percent of non IDPs (comparing with the UK 4.9%8). Despite this, only a few informants self-reported mental health issues. Only 23 percent of IDPs and 11 percent of non-IDPs suffering from moderately severe to severe anxiety and/or depression received professional help. In most of the cases it was one-time consultation which is not enough to tackle significant mental health issues. The research also reveals that international organisations play an important role in providing urgent psychological support to IDPs and people living in so-called ‘grey zone’ near the contact line with non-government control territories. However, very often IDPs, after moving to other parts of Ukraine having to cope with financial issues and settling in a new environment, do not prioritise their mental health, which together with everyday stresses ensures that the problems worsen. Elderly people, who are majority of those displaced, are very vulnerable in regards to their mental health condition as they are exacerbated by physical health conditions, which often they struggle to get treatment for, and socio-economic problems due to the suspension of pensions and limited opportunities for employment. Among the most common tactics within IDPs and non IDPs to deal with long-term anxiety and stress are talking with friends (63.7 %), music/films (45 %), walking/hiking (35.3 %). Alcohol and smoking are popular ways to deal with stress for 16.7 % of informants, while addressing psychologists among the least used practices with only 2.8 % of informants approaching them, highly only that those who engage with healers (1.2%). Survey was designed by the University of Birmingham (Dr Irina Kuznetsova, Dr Jon Catling, Dr John Round) and conducted by SocioInform in August-September 2018. The research was funded by the UK Wellcome Trust Institutional Strategic Support Fund. For more information please get in touch i.kuznetsova@bham.ac.uk (enquires in English, Russian and Ukrainian are welcome). *Löwe, B., Decker, O., Müller, S., Brähler, E., Schellberg, D., Herzog, W., & Herzberg, P. Y. (2008). Validation and standardization of the Generalized Anxiety Disorder Screener (GAD-7) in the general population. Medical care, 266-274.